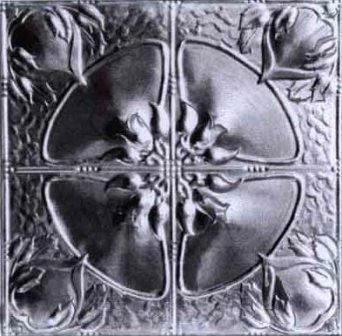 These beautiful and unique stamped ceiling panels are made out of aluminum so they will never rust. They come in a wide range of sizes and styles sure to adorn any room. To create a one of a kind ceiling for your home I will custom paint any panel for you. 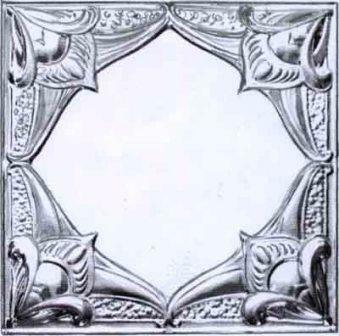 Please contact us for more information and current pricing for these ornate panels.